Over 1,000,000 cbm of clean products tankage and LPG spheres with access to an 10-bay fully automated truck gantry make Zenith Energy’s Amsterdam Terminal a world class blending terminal in the ARA storage hub. A former refinery tank farm allows for high volume transfers from any tank and jetty to any tank and jetty. 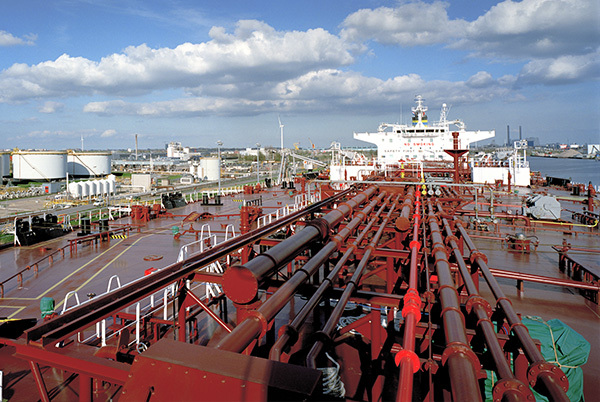 Zenith’s Amsterdam Terminal is capable of handling marine vessels of any depth which can navigate the Port of Amsterdam lock system.